Painted Lady Eyeshadow Palette offers a specially chosen array of colorful and neutral toned eyeshadows inspired by the exuberance of a butterfly. Apply shades either dry for a subtle look or wet for a more intense color effect. I’ve been using the Painted Lady pallet now for almost a year. I’m very picky about the color story of a pallet and therefore possess very few pallets. I’m also very frugal and am a minimalist in just about everything in my life including makeup. This is truly a lovely pallet. I’ve created many a look with these colors. They blend wonderfully and are buildable. With an eyeshadow primer, the lasting power of these pigments hold true throughout the day. My only negative criticism is the green shade. I would describe it as a wash of a sheer. Not very buildable. It doesn’t fade but keep in mind, it doesn’t apply opaquely. I would recommend this pallet for those who are new to makeup and are building their skills. 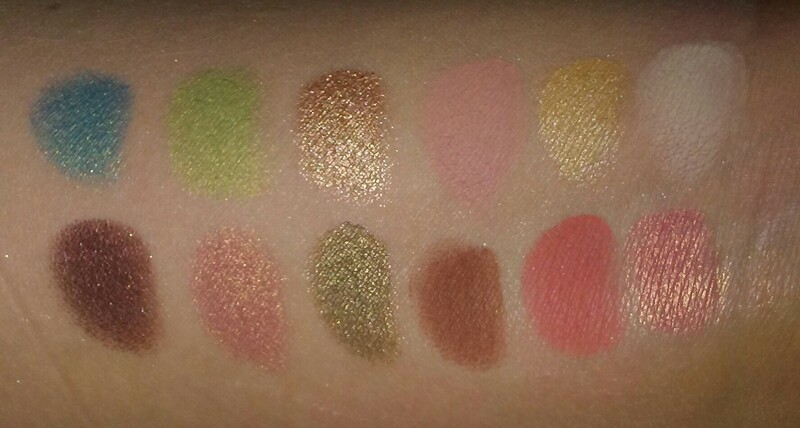 Too pigmented eyeshadows can be discouraging if you’re new to application. Also, to those who prefer a lighter look perhaps for the office. These colors are perfect for spring but also can be translated to fall color schemes as well. The colors in this pallette r so vibrant and pigmented. I love the earthy tones the oranges with brown. I am looking forward for more of these colorful pallette, maybe cool toned blues themed. Pretty please. Great Palette!!!! Blends and looks beautiful!!! 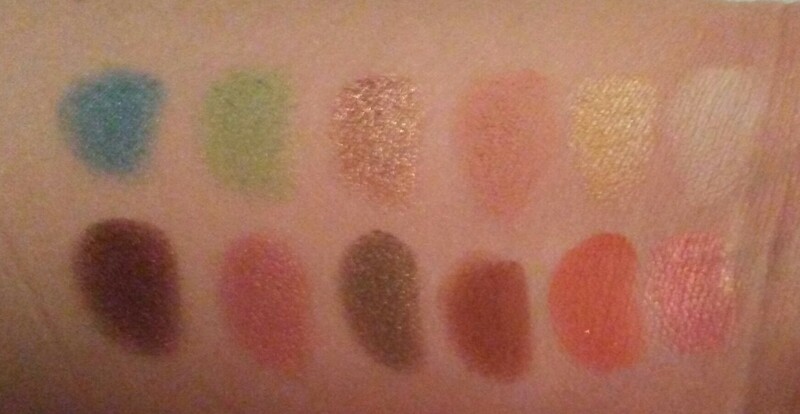 I absolutely love the 2 palettes I just purchased. Very pigmented on my chocolate skin.